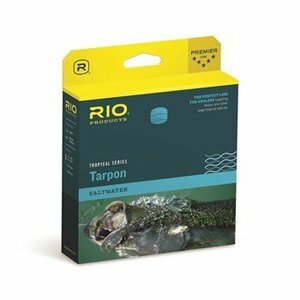 Rio Tarpon Floating Fly Line, The perfect line for anglers targeting tarpon and other large tropical species. 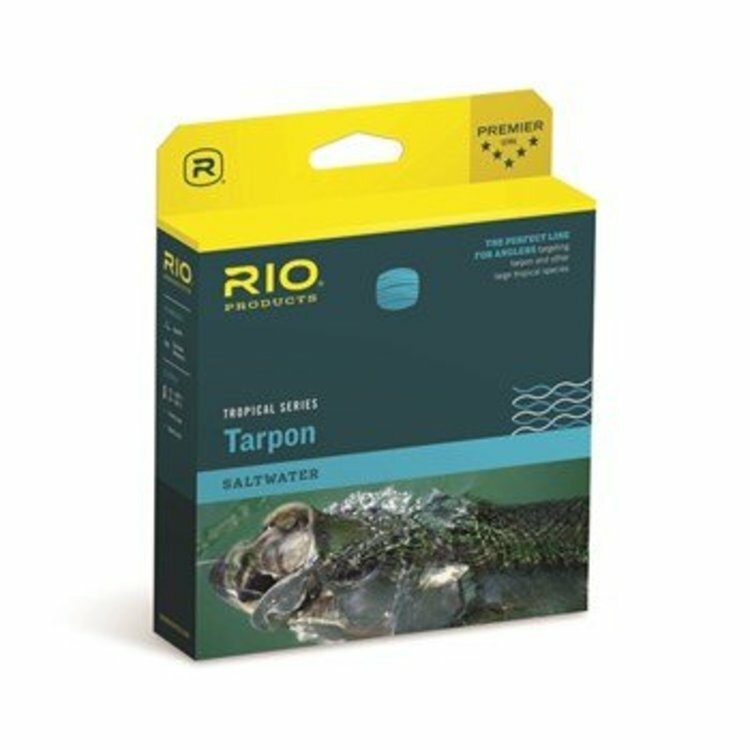 Rio Tarpon Floating Fly Line, The perfect line for anglers targeting tarpon and other large tropical species. 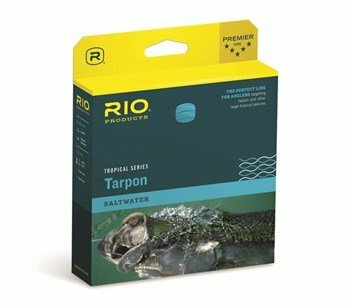 RIO’s Tarpon line has a mid-length head, and a short, powerful front taper to easily cast typical Tarpon flies with ease. 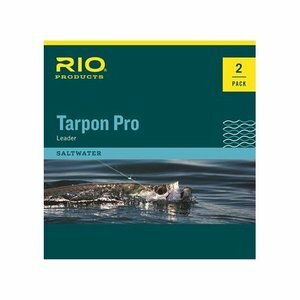 The rear weight distribution easily loads powerful saltwater fly rods and ensures the very best in presentation so as not to spook wary poons, making it the ideal all-round Tarpon line. 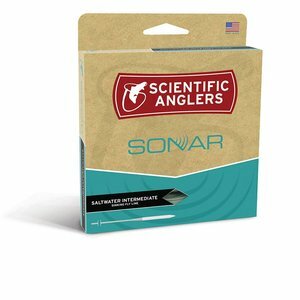 The line is built on tough, medium-stiff saltwater cores that will not wilt in the heat, and features a high-floating, AgentX coating for the very best in performance. The lines have the following breaking strengths. 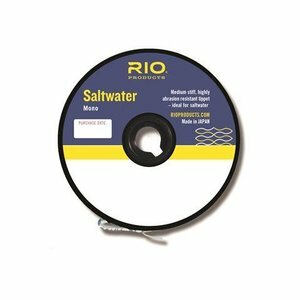 RIO Saltwater Mono, the go-to choice for anglers looking to tie their own leaders for tarpon, bonefish, permit, and other saltwater species.